In addition to quality parts and supplies, APH supports its network of Auto Value parts stores with several divisions dedicated to the unique needs of professional and serious DIY customers across the Upper Midwest. Our divisions include: paint & body, ag & commercial, tool & equipment, and machine shop. Select Auto Value parts stores within APH’s network offer a full-line of Axalta or PPG automotive refinishes, commercial coatings and custom finishes. 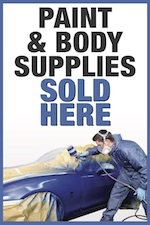 All stores have access to our full inventory of body and detailing supplies, collision repair equipment, paint guns, tools and more. APH’s private label line, Auto Body Master, is committed to providing customers with a consistent supply of the highest quality professional auto body products. A number of Auto Value parts stores have grown to become the local source for ag, medium, and heavy duty truck parts and supplies in their markets. From Class 4 to Class 8, APH supports its stores with more than 50 lines dedicated to this growing industry. 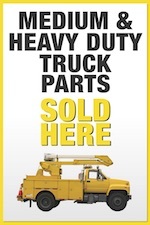 As a member of HDA Truck Pride, North America’s largest independent provider of parts to the commercial vehicle aftermarket, APH guarantees competitive pricing and complete availability of most parts and supplies. 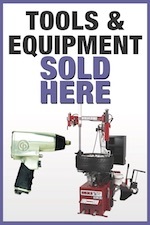 APH carries the brand name tools and equipment professionals know and trust. As a member of the nation’s largest independent tool and equipment specialist, we have access to the deepest and broadest inventory in the market. BENCO Equipment, a subsidiary of APH, sells and services a complete list of shop service equipment from the industry’s best manufacturers. They pride themselves on being the leading lift sales and support team in the central United States and Canada. APH has a long history of offering machine shop services to its customers. 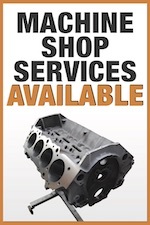 Today, more than 20 parts stores within our network operate a full-service automotive machine shop. From piecework to a complete engine rebuild, our highly skilled machinists have the tools, equipment and know-how necessary to handle almost every machining need.